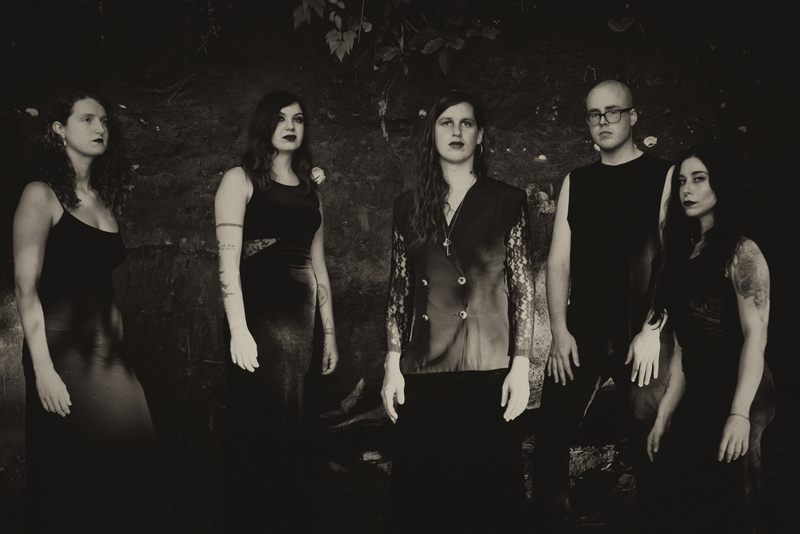 As the eponymous debut LP by synth-driven funeral doom outfit VOUNA nears early November release through Artemisia Records – the label founded by the Weaver Brothers of Wolves In The Throne Room – Decibel Magazine has premiered a new single from the record. The epic “A Place To Rest” is now streaming exclusively alongside an interview with the outfit’s creator. All music on VOUNA’s self-titled debut was composed and all instruments performed by front-person and native to the Pacific Northwest, Yianna Bekris, formerly of Vradiazei, Eigenlicht, and Sadhaka. The album was recorded entirely at Wolves In The Throne Room’s studio, Owl Lodge, which is located at the edge of an ancient forest in Olympia, Washington. Nathan Weaver of WITTR collaborated with Yianna to create the artwork, which mixes archaic Hellenic mythic images with Cascadian atmospheres. Stream VOUNA’s “A Place To Rest” only at Decibel RIGHT HERE. Vouna will see release through Artemisia Records on CD, LP, and digital platforms next Friday, November 9th. The album’s penultimate track “Drowning City” is streaming alongside digital preorders HERE, and physical preorders are available HERE. VOUNA will support the album with live shows with a West Coast tour booked in November. The tour begins November 5th in Oakland and runs through November 17th in Port Townsend. Along the trek, VOUNA will share the stage with the likes of Atriarch, Statiqbloom, and many others. Watch for new tour dates from the band to be posted in the days ahead. VOUNA‘s debut evokes the devastating and beautiful journey of becoming the last person on Earth. Razor sharp tremolo picked guitars cut through the heart like a knife. Mournfully sung vocals and cinematic melodies are combined with crushing doom drumming, while layers of primitive ‘90s digital synths conjure a lush and rugged soundscape. 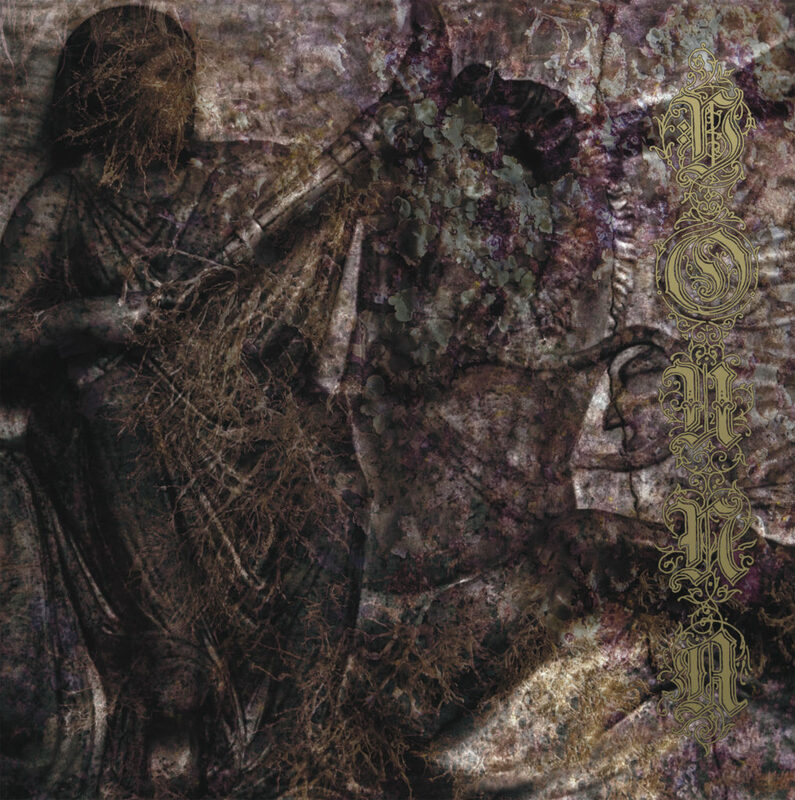 The music is inspired and influenced by Finnish funeral doom, Eastern European black metal, and Greek folk music, a must-hear for fans of My Dying Bride, Skepticism, Shape Of Despair, and similar acts. On stage, the VOUNA live lineup is fronted by Yianna Bekris on guitar and lead vocals, with Lord Hoelzel on drums, Autumn Kassel on synth, Caitlin Fate on lead guitar, and Marrow handling bass and backing vocals.